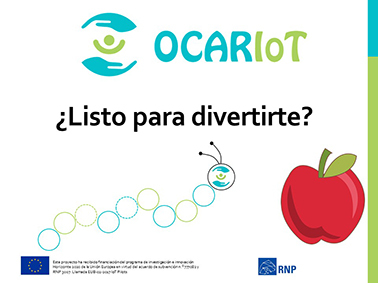 The Innovation Unit participates in the calendar of events of the Science Week, with a workshop for children between 9 and 12 years, to promote healthy eating habits through play and which is part of one of our international projects Ocariot . 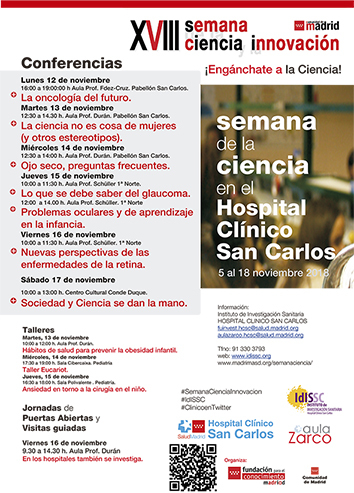 It will take place at the San Carlos Clinical Hospital on Wednesday, November 14 from 5:00 p.m. to 7:30 p.m.
From November 5 to 18, 2018, under the slogan ¡Get hooked on science! 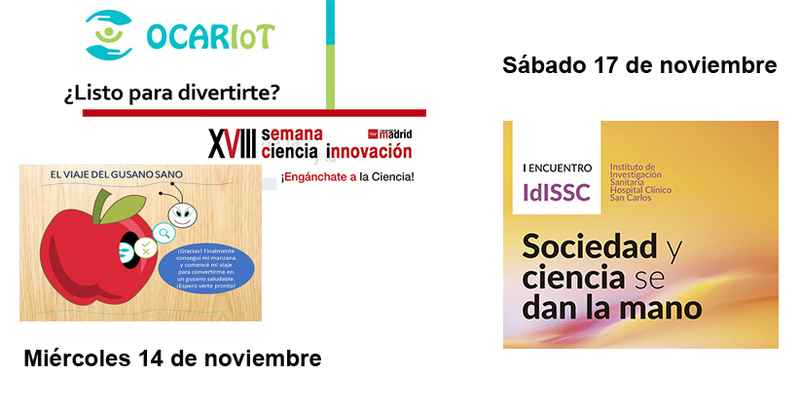 The XVIII edition of the Week of Science and Innovation is celebrated. 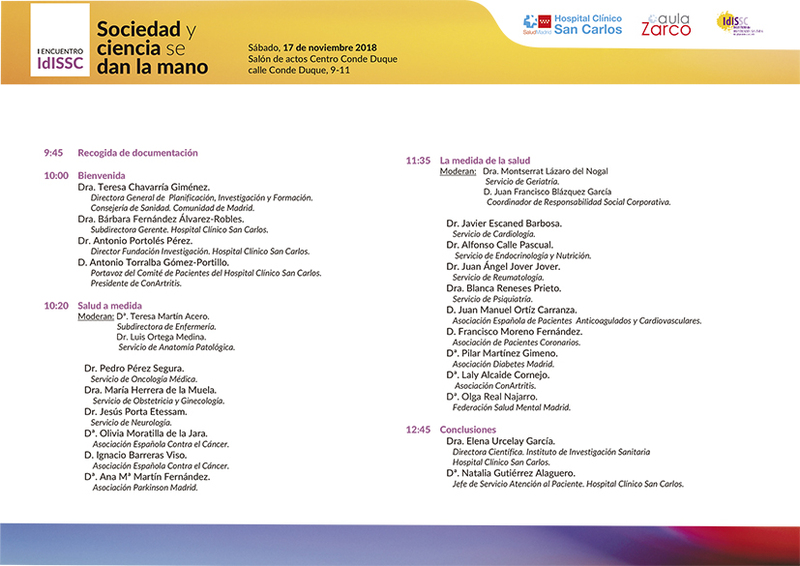 It is an event of scientific dissemination and citizen participation organized by the Fundación Madrid+d with the aim of involving citizens in science, technology and innovation. 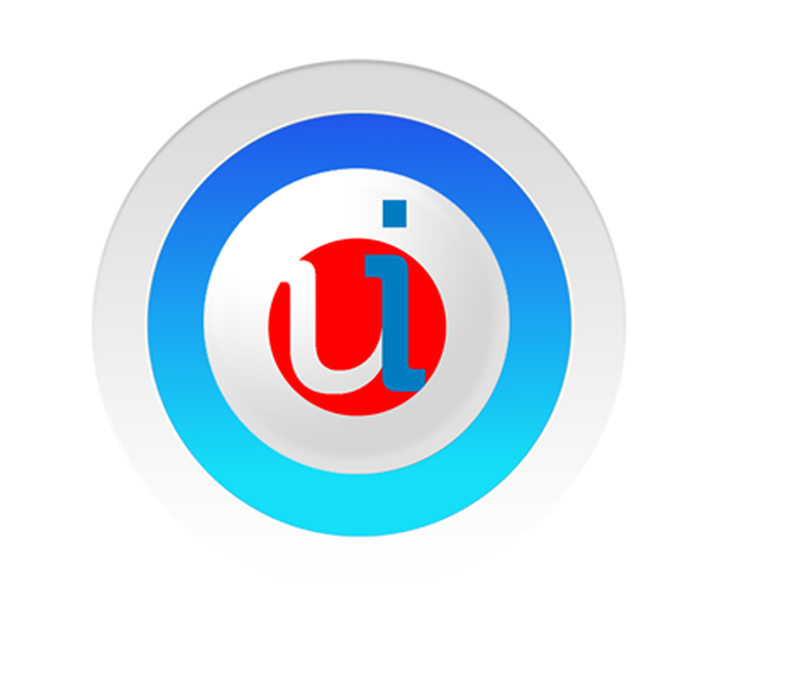 Next November 17, will be held from 10 am. 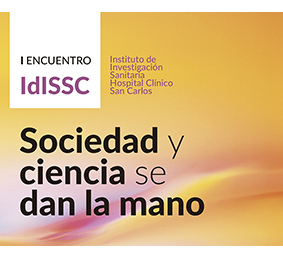 in the Assembly Hall of the Centro Cultural Conde Duque, the first IdISSC Encounter, with the title “Society and Science shake hands“. The day will be an informative conference that, having as its central axis the citizen, allows the approach of the research staff to the representatives of the different associations of patients. The objective of the meeting is twofold: on the one hand, to highlight the role of research in improving health and, on the other, to combine the activity of professionals with the interests of patients. Tagged Childhood, Events, Innovation proyects, Nutrition, Patients, Science, Society.